Close up magician of the year! 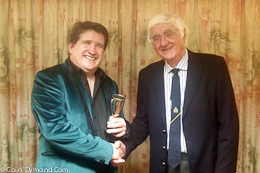 In a great competition full of fantastic magicians, I was very proud and pleased to have been awarded 1st place. This is now the fourth time I have won the cup equaling the record set by Darren Campbell. https://colindymond.com/wp-content/uploads/2013/10/Logo300.jpg 0 0 admin https://colindymond.com/wp-content/uploads/2013/10/Logo300.jpg admin2014-02-25 13:56:312014-02-25 13:56:31Close up magician of the year! Some of my favourite shows every month are the ones I do for POD. 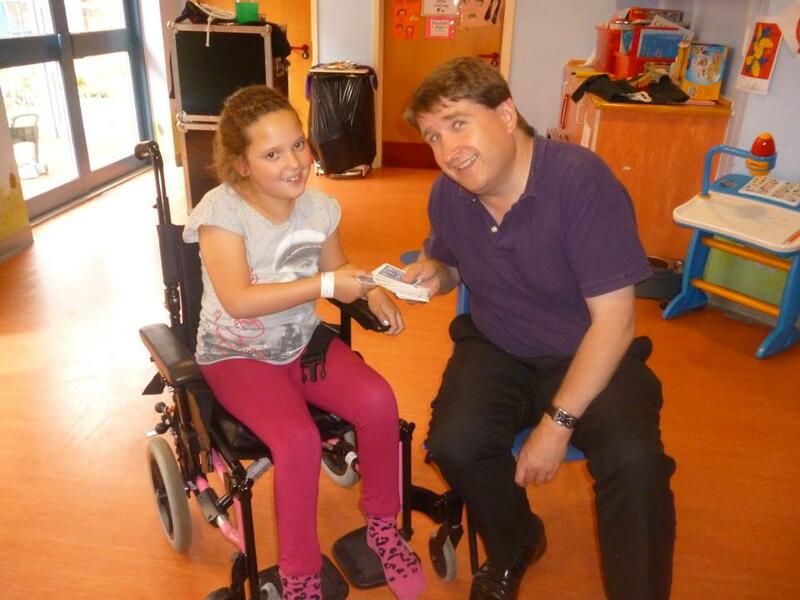 POD is a charity that put entertainers into children’s hospitals and hospices all over the uk. They organs over 200 shows a month. http://podchildrenscharity.com In some hospitals there is room to do a few magic show, sometimes it close up magic going from bed to bed at other times I make balloon models for the children waiting in out patients. It’s great to put smiles on the faces of children who may have been there for months or they might just need a distraction for five minutes. Every visit costs £50, some of the money comes from Children in Need some comes from firms that might sponsor one or more visits a month. If you know of anyone who might be able to help please put them in touch. I often get asked “how far do you travel?” Well where do you want me? 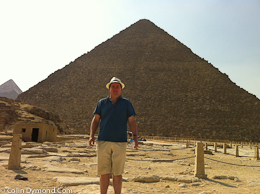 I have worked on a Mediterranean cruise and last year I was lucky enough to be booked to entertain children in play centres in Cairo. I had an interesting experience when I realised that one of the nurseries that had been booked in were French, they spoke Arabic and French but no English what so ever. i had to do some quick thinking and come up with some ideas that didn’t need and words to explain the trick. I look froward to having more magical adventures in the future so if you think you’d like to book me but think I might not travel, give me a call.